With little ones, there is so much to celebrate, whether it is the first smile, the first steps or the first birthday, it's your little one's special day. 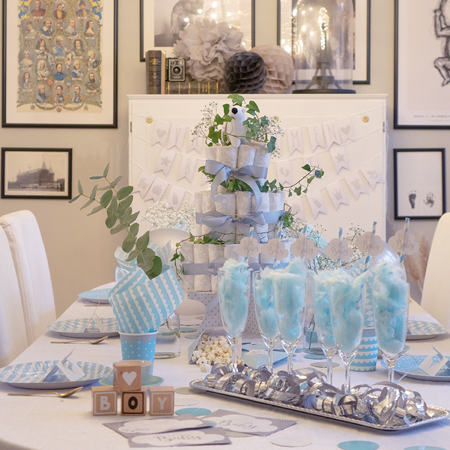 We have plenty party decorations in lively colors as well as soft pastels, perfect for celebrating life's big events, whether it’s a birthday party or a babyshower. So get creative and let the fun begin!